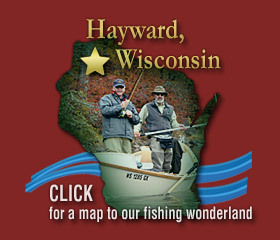 The Hayward Fly Fishing Company is a full service retail fly shop and retail store located on the corner of Dakota Avenue and 2nd Street in downtown Hayward, Wisconsin. 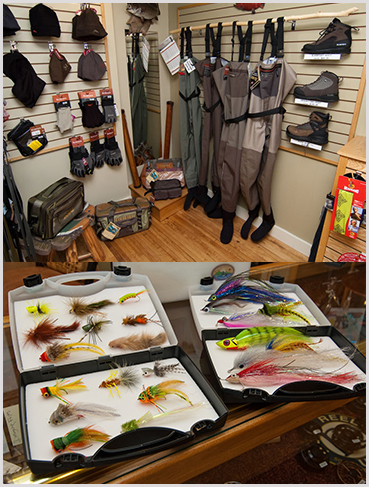 We invite you to stop in the fly shop and browse our selection of fly fishing equipment including fly rods; reels; lines/leaders/tippet; HUGE selection of musky, pike, bass, steelhead, trout and panfish flies; fly tying material; waders; outdoor clothing and gifts. 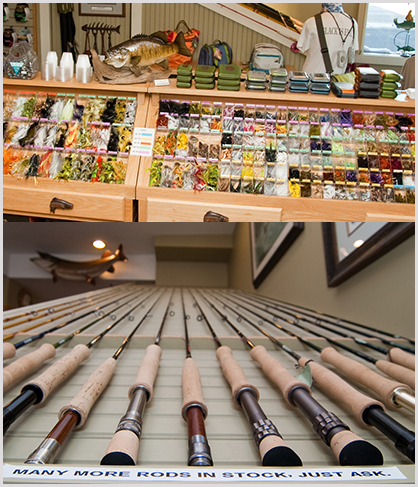 If you’re planning on making a special trip to our fly shop, driving a long distance or in search of specific item, please give us a call ahead of time so we can be sure to have everything ready for you when you arrive! 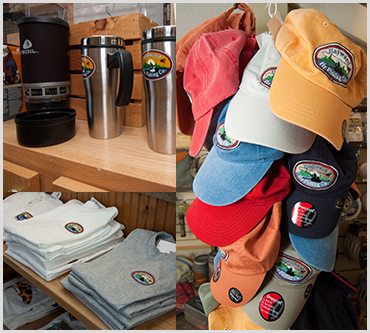 If you can’t drop by in person, please call or drop us an email to place an order – WE WILL SHIP! 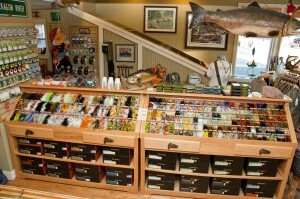 Largest Selection of Warm Water Flies in Midwest!!! 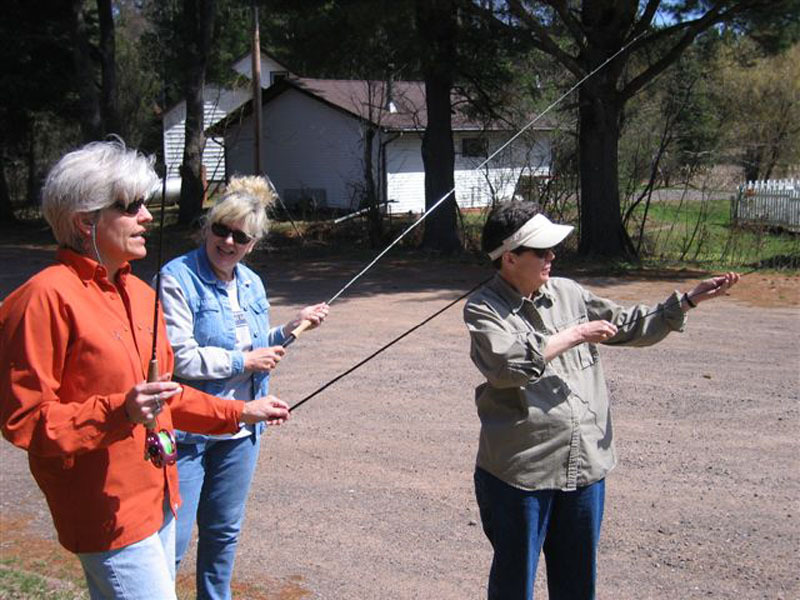 We love to teach fly fishing! Sign up for one of instructional classes. We visited the shop today. Ariel and Aric talked shop with Larry for some time. Larry was very friendly and helped them with pointers around tippet and tying knots that put no pressure points on the line. Larry is a great guy, I’m sure the guys would have loved to have stayed longer and continued talking about fishing. Purchased some great looking tricos, tippet and I bought the guys some great looking HFFC long sleeve t-shirts. Highly recommend the shop. Ariel’s already talking about calling Larry up to set up a time for some guided fishing.